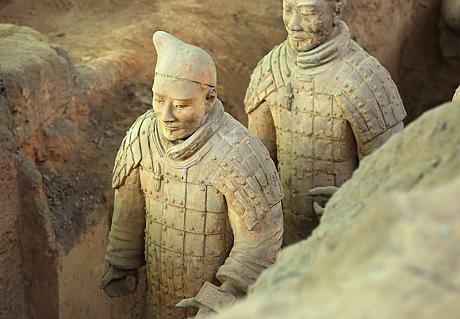 Xi'an - "Terracotta Warriors & Ancient City Wall"
Ready to take a Xi'an tour and wowed by thousand-year-old Terracotta Warriors? 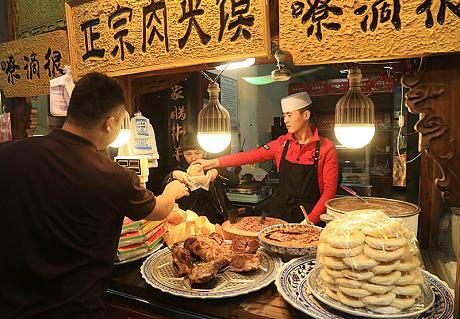 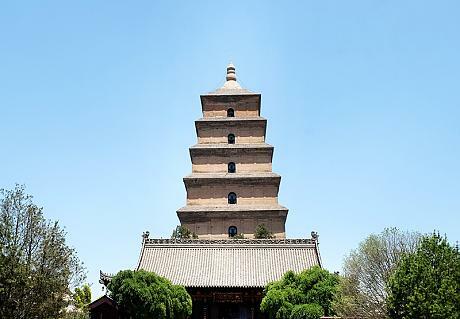 As one of the ancient capitals of China, Xi'an offers more, from the Ancient City Wall, the Big Wild Goose Pagoda to the mouthwatering Jiaozi Banquet. 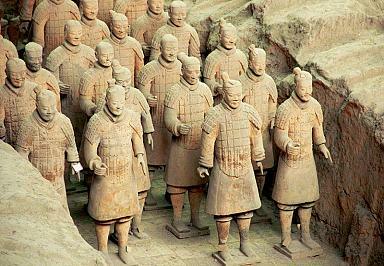 Travel with China Odyssey Tours is a good opportunity to unveil Xi'an's mystery. 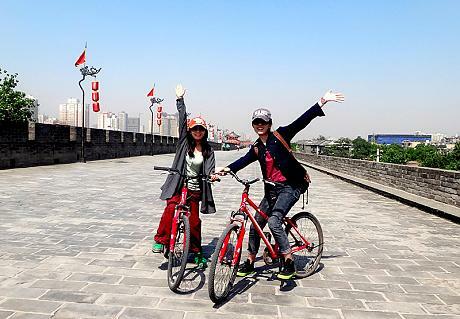 No matter a 2-day classic Xi'an tour or a longer exploration, our private service always ensures you a comfortable and unique experience. 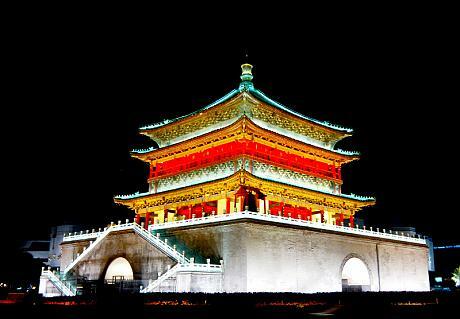  Below are our most popular Xi'an tour itineraries for your reference. 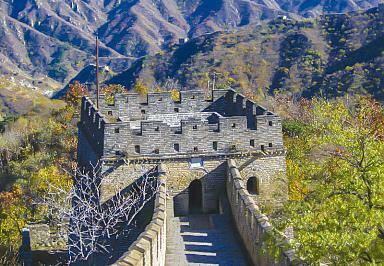 Or tell us your accommodation preference, group size, tour duration, etc. 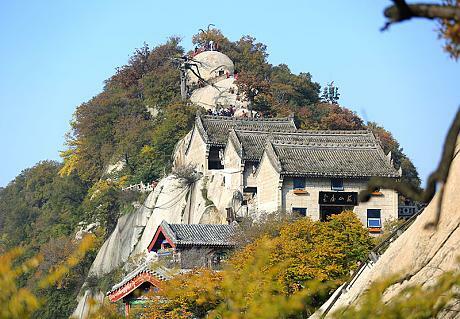 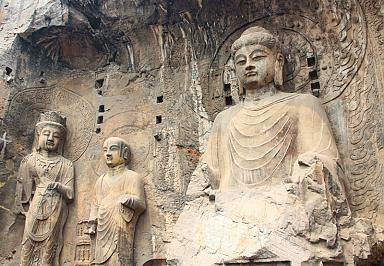 and we will help you tailor-make a fascinating tour to Xi'an.